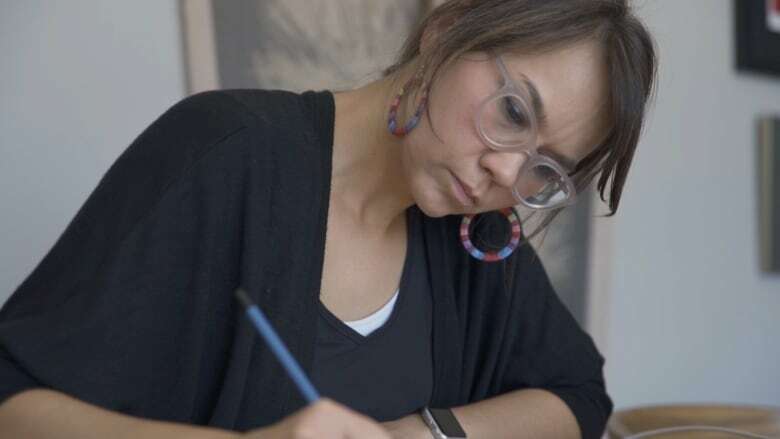 Tanya Lukin Linklater's art comes in many forms — through performance, video installation and text. The treaty is in the body, her video installation produced for the Winnipeg Art Gallery's Insurgence/Resurgence, asks us to think about what treaties really means, particularly when they are not honoured. To produce the film, Lukin Linklater hosted two days of gatherings with her daughters, friends and women from the community. The finished product allows audience members to observe the gathering of women as they discuss Indigenous understandings about treaty — without using any sound. After the gathering, a dancer performed an interpretive movement piece with Lukin Linklater and two children embodying the sharing of knowledge between the past, present and future generations. Lukin Linklater first picked up Alaskan Indigenous dance from her hometown in the Native villages of Afognak and Port Lions in Alaska — a community where people start dancing from an early age and continues throughout most of their lives. The treaty is in the body also calls on non-Indigenous people to examine their role in treaty and how it has affected past and future generations. But Lukin Linklater still manages to find a glimmer of light from a dark part from Canada's foundation: "Even in those painful experiences, there was love transmitted as well." 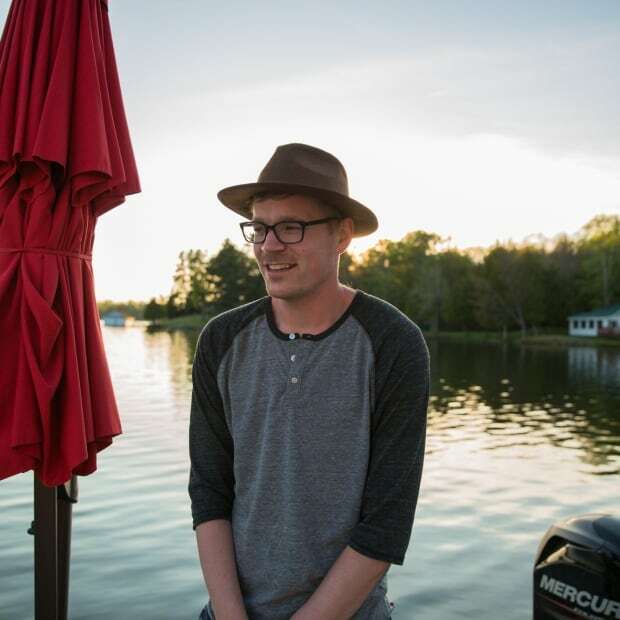 Brandon Gray is a filmmaker and photographer from Northern Ontario. When he’s not chasing sunsets he can usually be found on a basketball court.